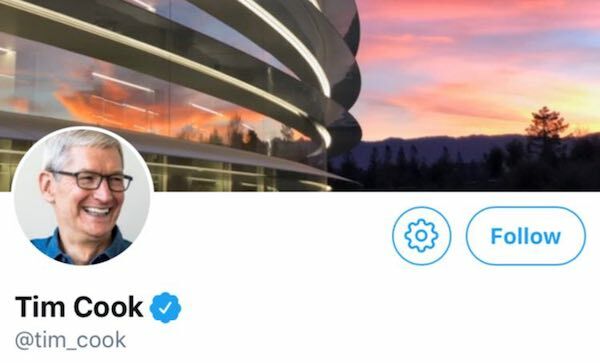 Just minutes before Apple kicked off its 12 September event, CEO Tim Cook sent out a very bizarre, now-deleted tweet. The post read, “No. Who can get it here quickly?” and was seemingly meant to be viewed only by employees. Since it was the first time the company broadcasted its event on Twitter, some believed Tim Cook might have just fumbled over the app’s UI—though that’s uncharacteristic; Apple is all about perfectionism. 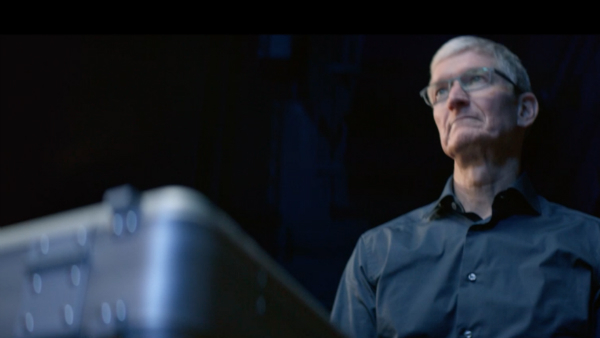 True enough, Cook was just leveraging the app to pull a publicity stunt. The ‘Gather Round’ event started with a Mission Impossible-themed spot that saw a woman dashing across obstacles while holding a case. 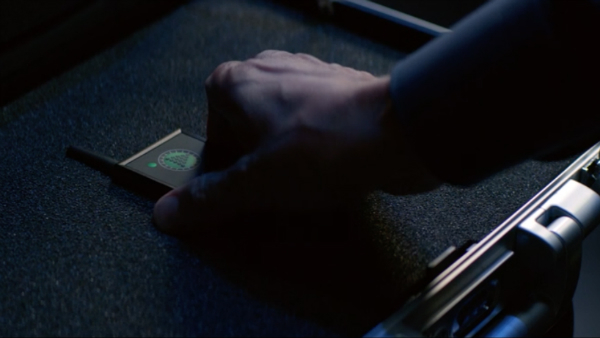 Could the new iPhones be inside it? Thankfully, she got to her destination in time—because the case contained a clicker that Cook had to use for his keynote. Cool way to announce your Twitter debut, Apple. Useful to remember that even the best companies are run by humans, we all scramble sometimes.